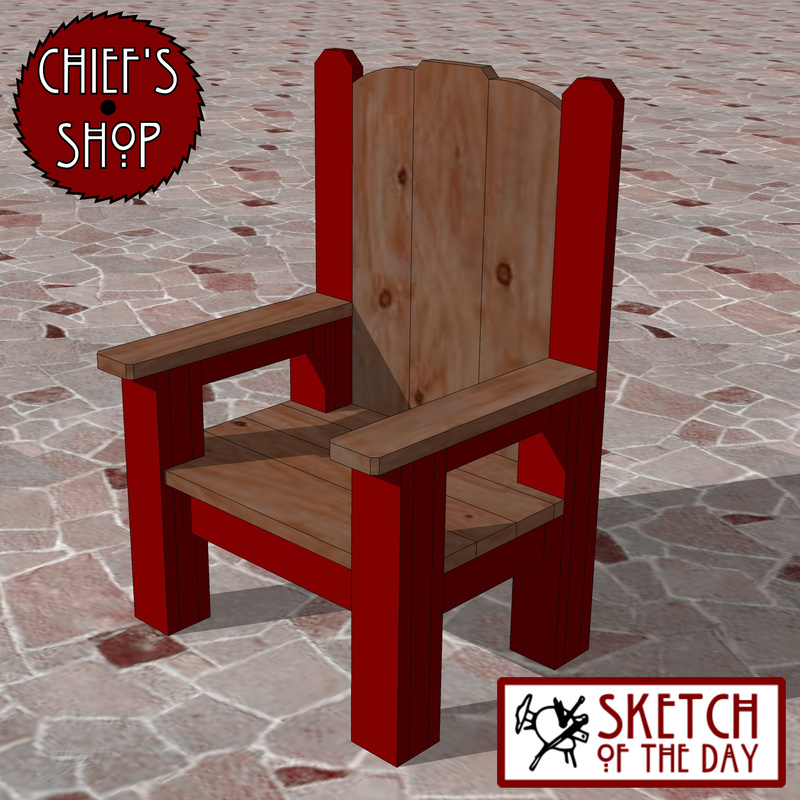 A large chair design concept. 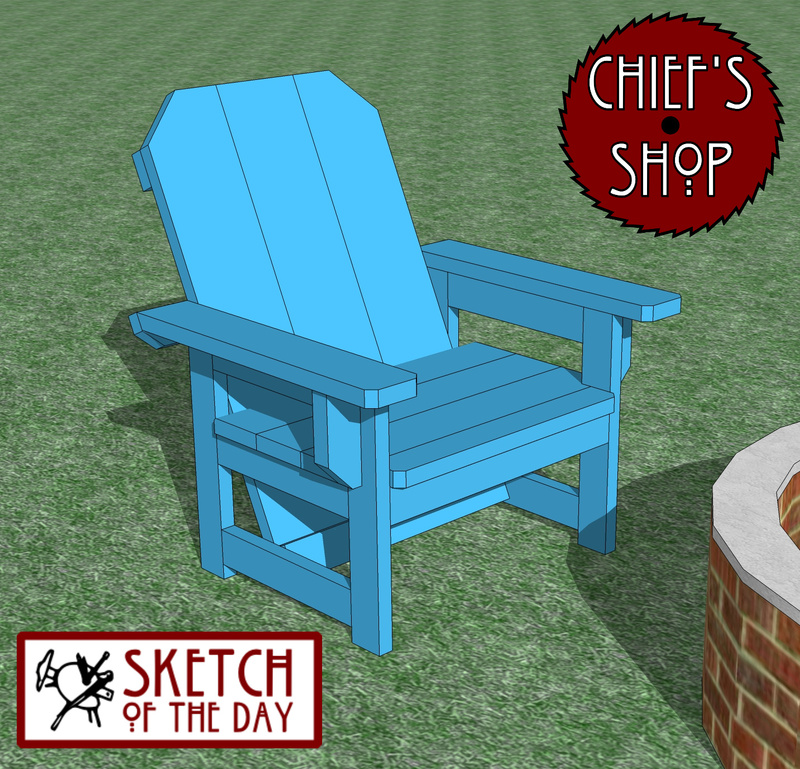 A firepit chair design concept with one-sided arm for placing drinks or food. 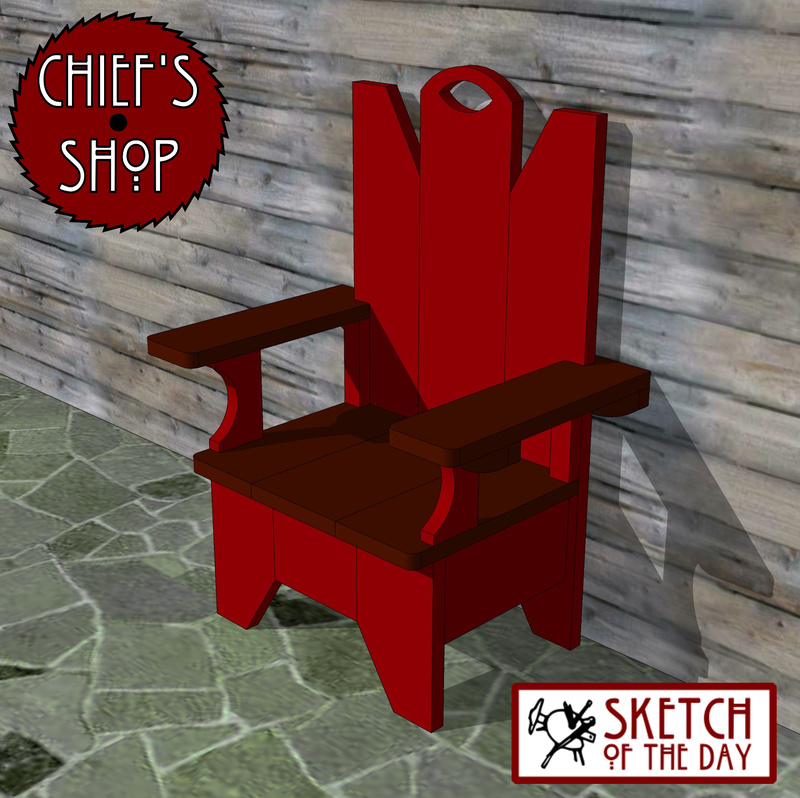 A design concept for a patio chair. 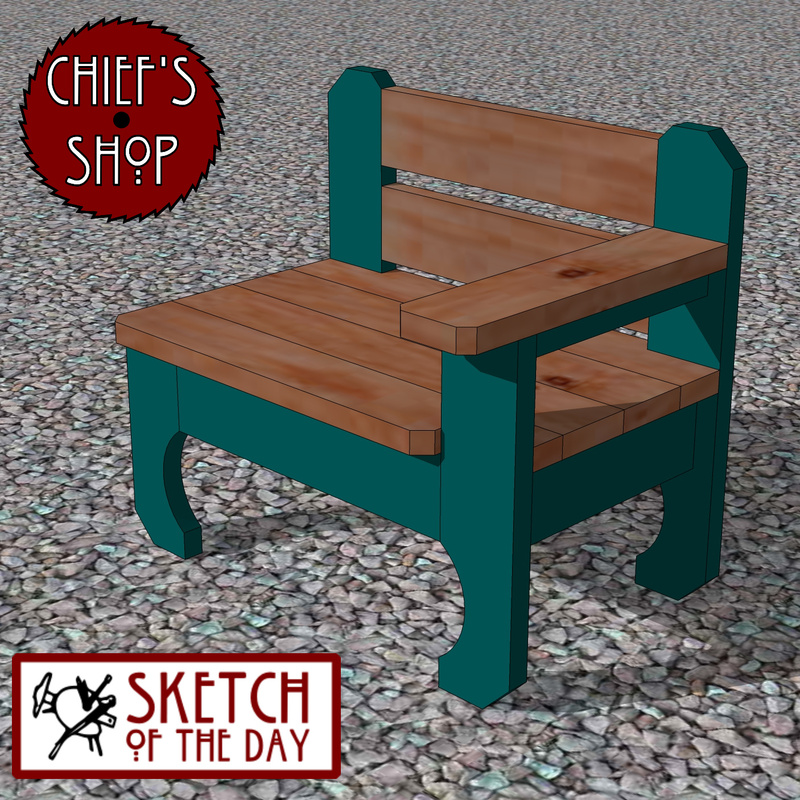 An outdoor chair design concept. 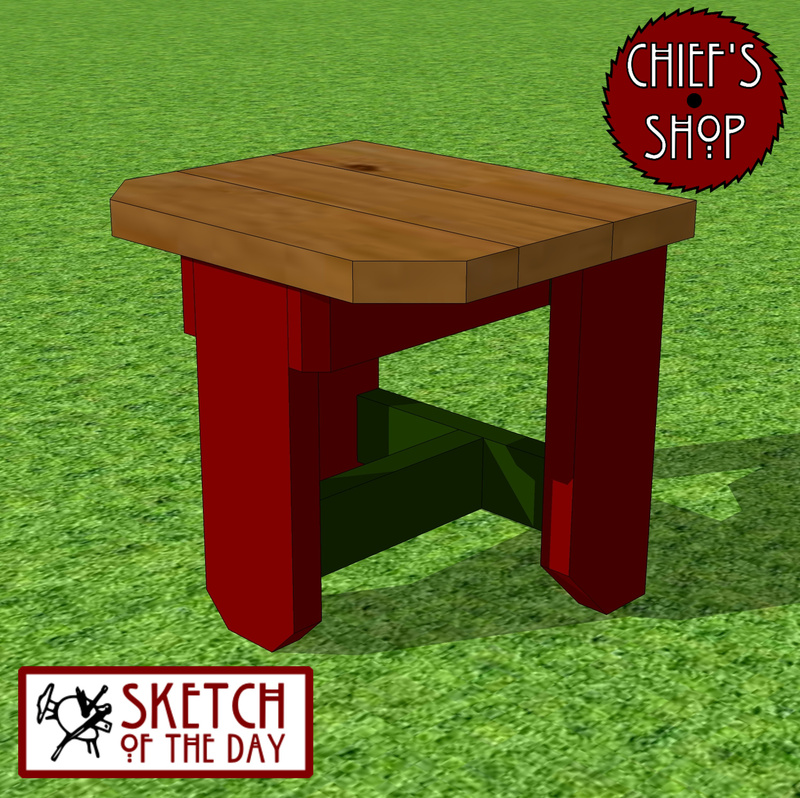 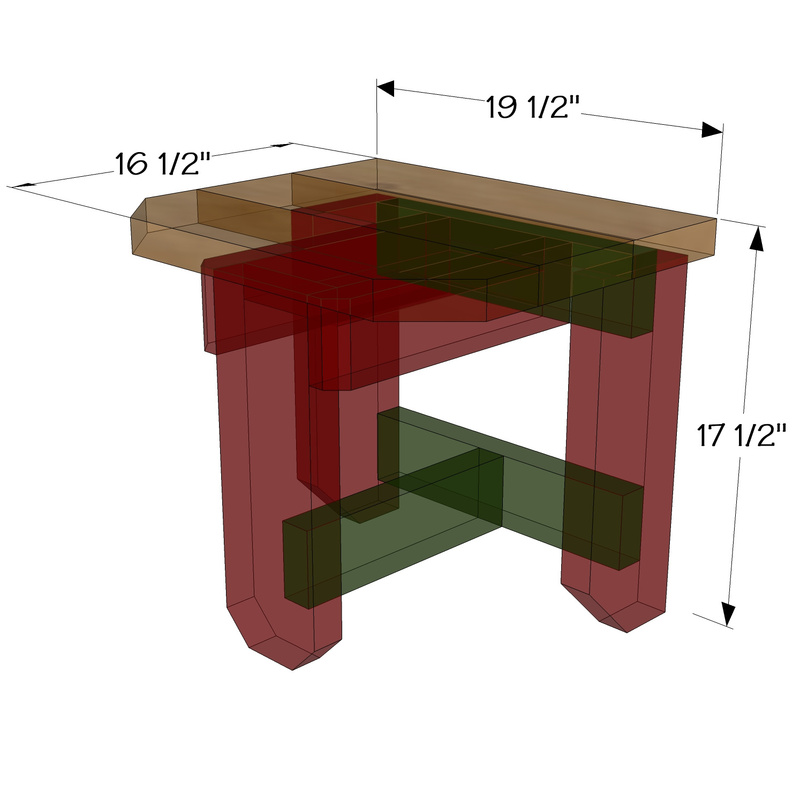 A camp stool with three legs design concept. 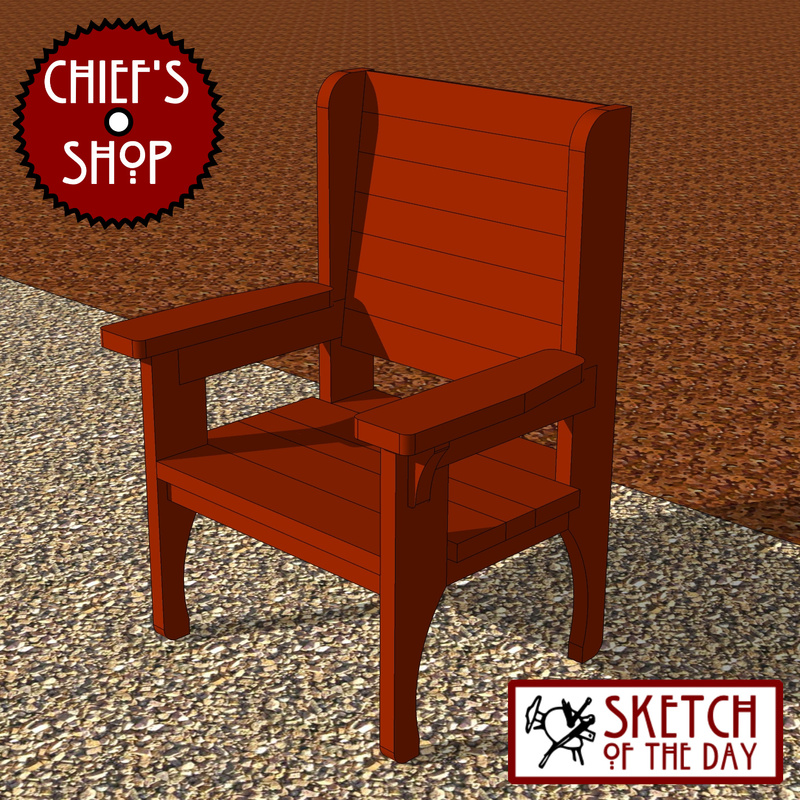 Another large, beefy chair design concept. 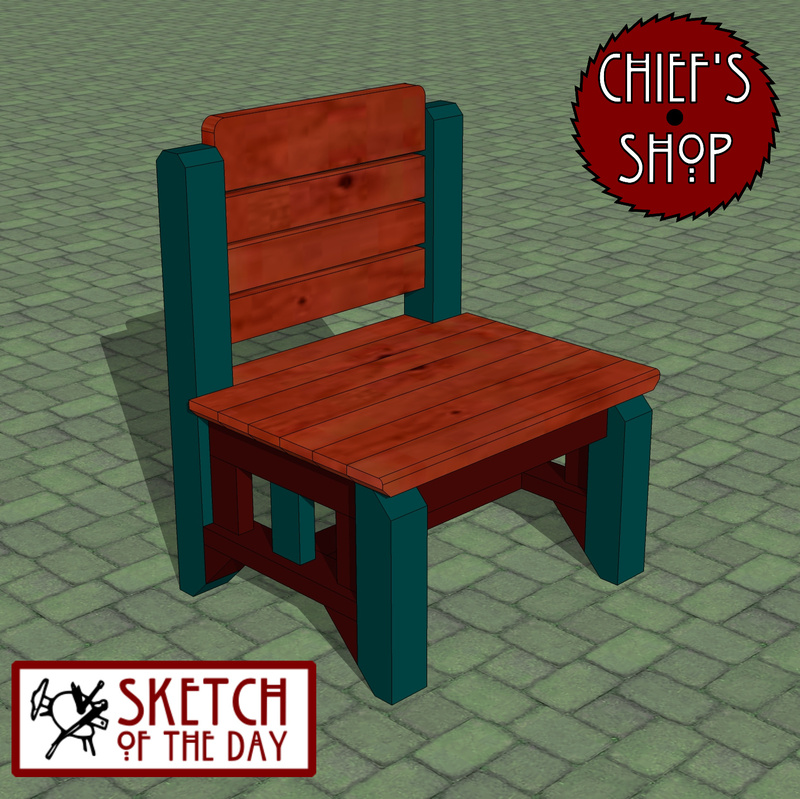 An indoor or outdoor chair design concept. 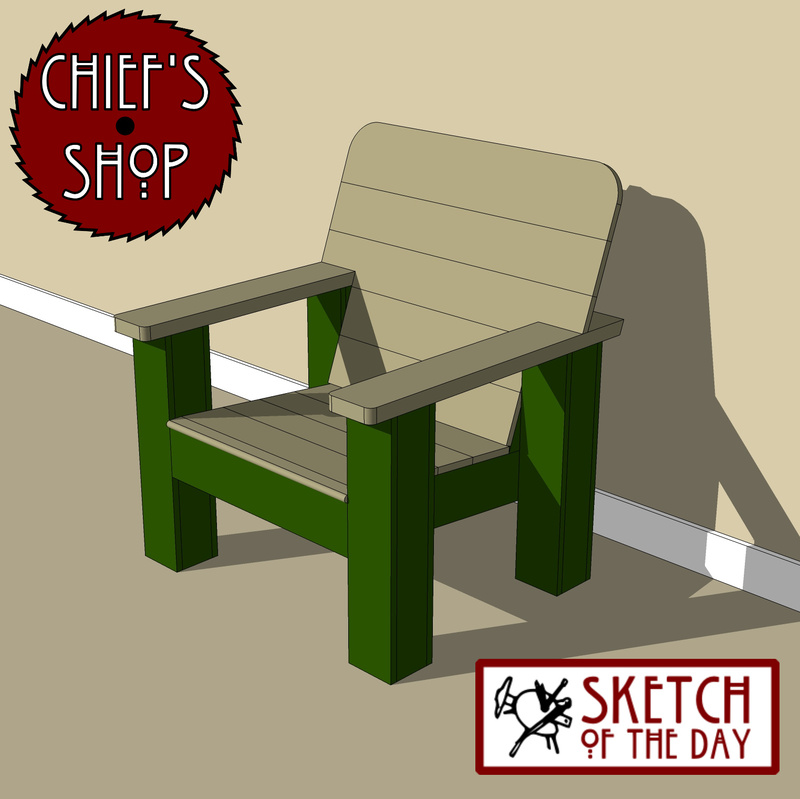 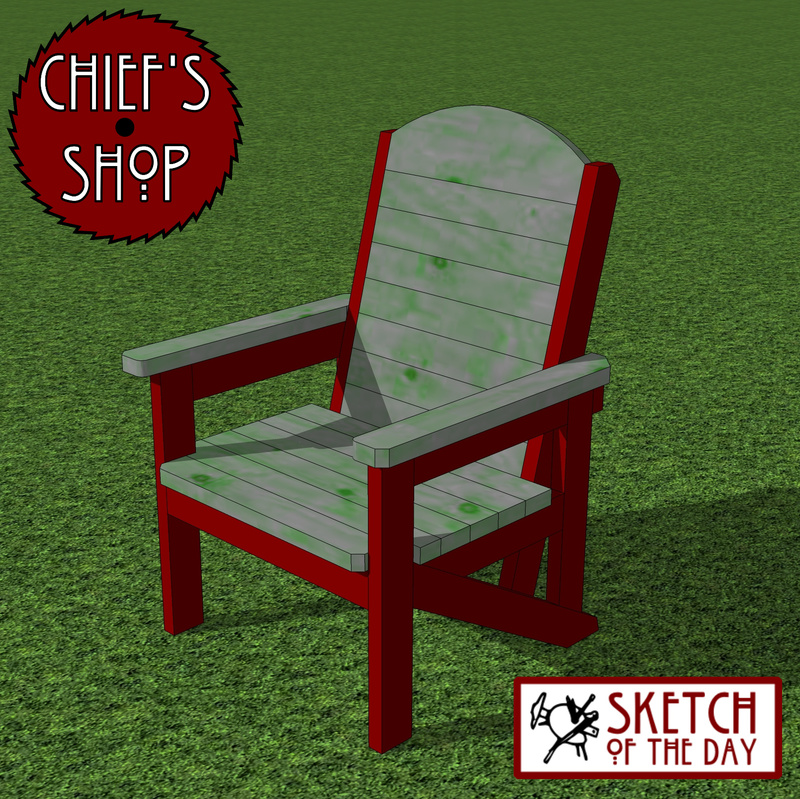 A design concept for an outdoor chair. 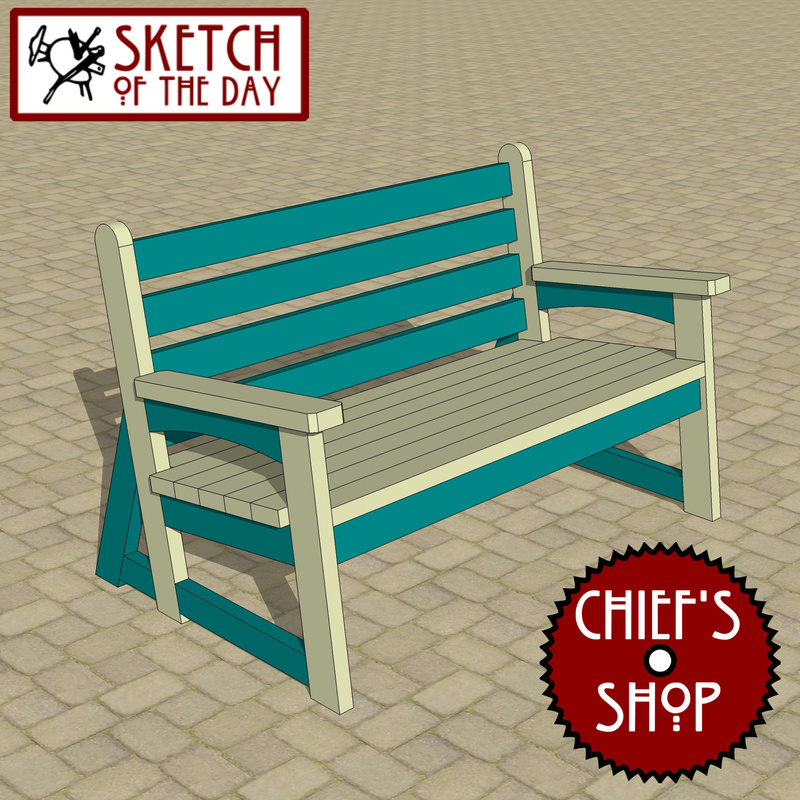 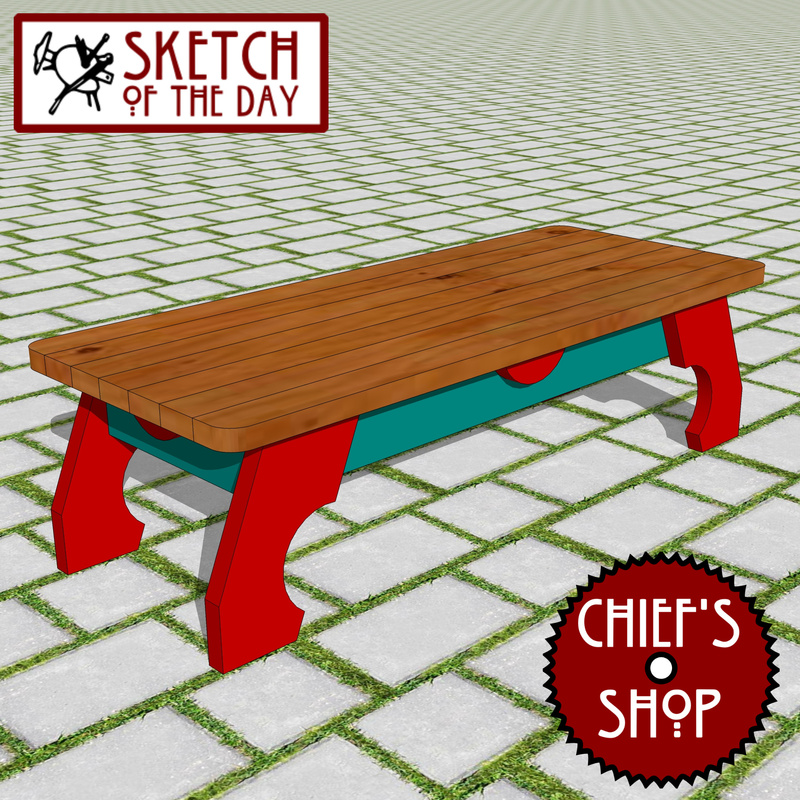 An outdoor bench design concept.